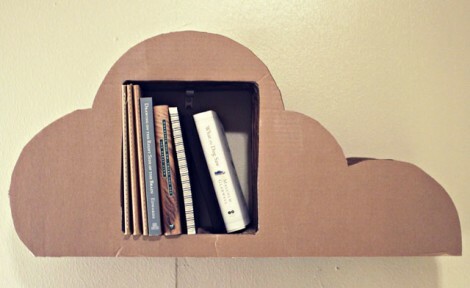 Lucas came up with a real winner when upcycling cardboard to use as a bookshelf. It’s visually pleasing, can be built basically for the cost of glue and a mounting brackets, and you don’t have to feel bad if you decide to get rid of it later on. What he saved in raw material cost he spent in labor. There are 23 different layers of cardboard that went into the project, not including the spacer squares between each piece. The vast majority of the time spent in the clip after the break shows a fast-time video of him cutting out the layers. It apparently took about eight hours of cutting, and we’d image he’s got a claw of a hand after all of that work. 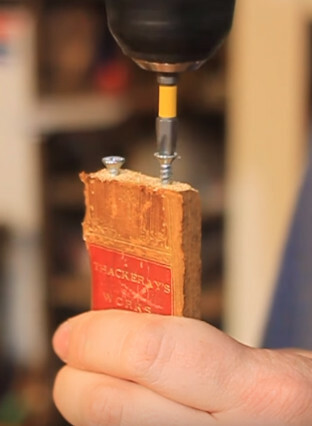 This is hanging from a single L bracket positioned in the square opening with two nails to keep it level. We’d suggest including a better mounting technique in your design. If you have some ideas about this please let us know in the comments.